As you develop your portfolio, is important to have a strategy in mind. 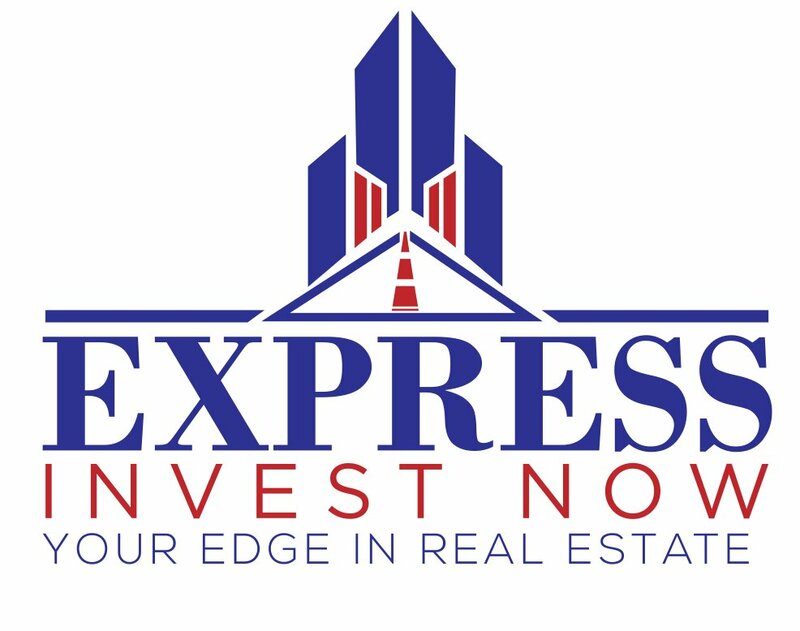 What kinds of properties do you want to invest in? What do you want your profits to look like? How much time can you dedicate? Ask yourself these questions and then take a look at our strategies for real estate investors in CHICAGO.